Simply put, the San Diego Zoo is one of, if not the best Zoo in the World. 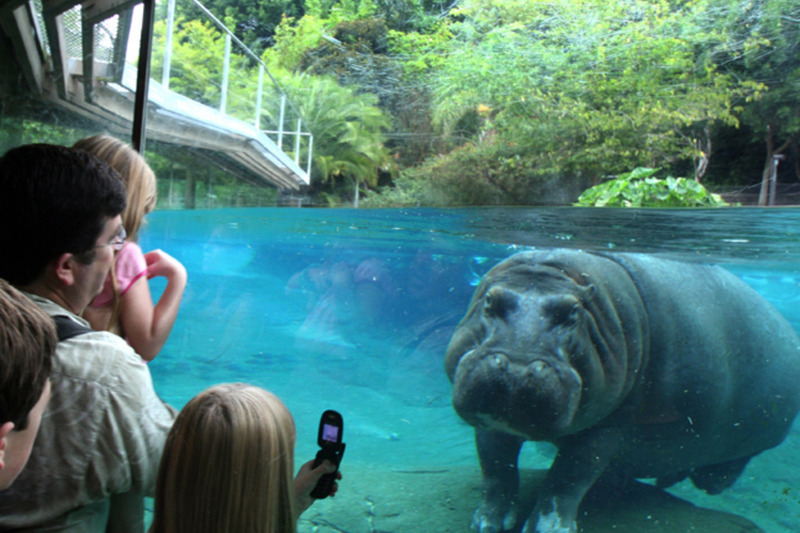 Coming in at 100-acres (40-hectare), it is the tenth-largest Zoo in the world, and is home to more than 3,500 rare and endangered animals that represent more than 650+ species and subspecies, as well as an absolutely astounding botanical collection with more than 700,000 exotic plants. 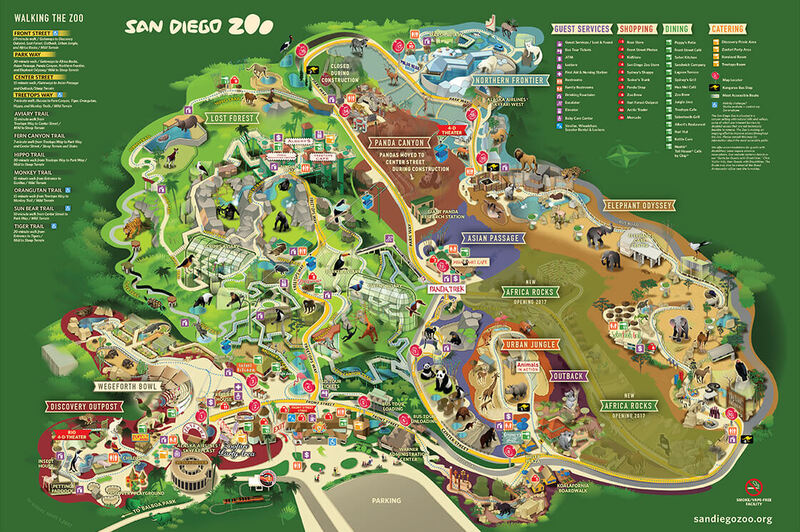 The San Diego Zoo is also one of the largest zoo-based research centers in the world. 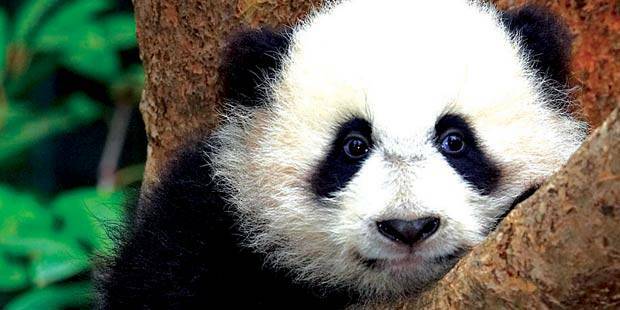 Since it’s founding in 1975, the Zoo has been dedicated to preserving and protecting rare and endangered wildlife species and habitats. 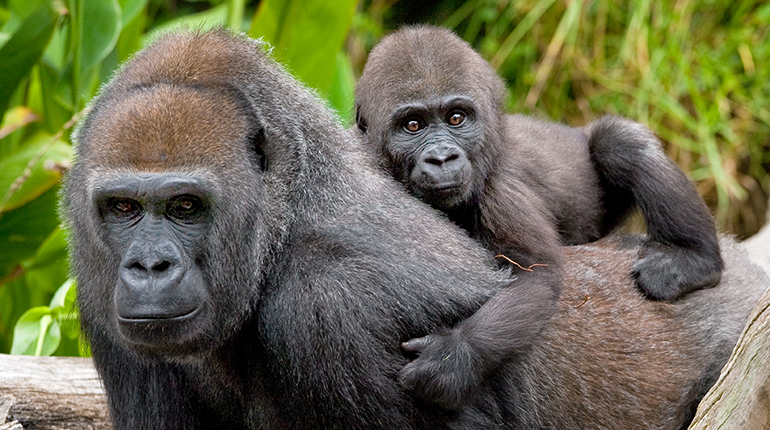 The Zoo’s staff develop, gather, and increase knowledge that is vital for the establishment of self-sustaining populations of wildlife. 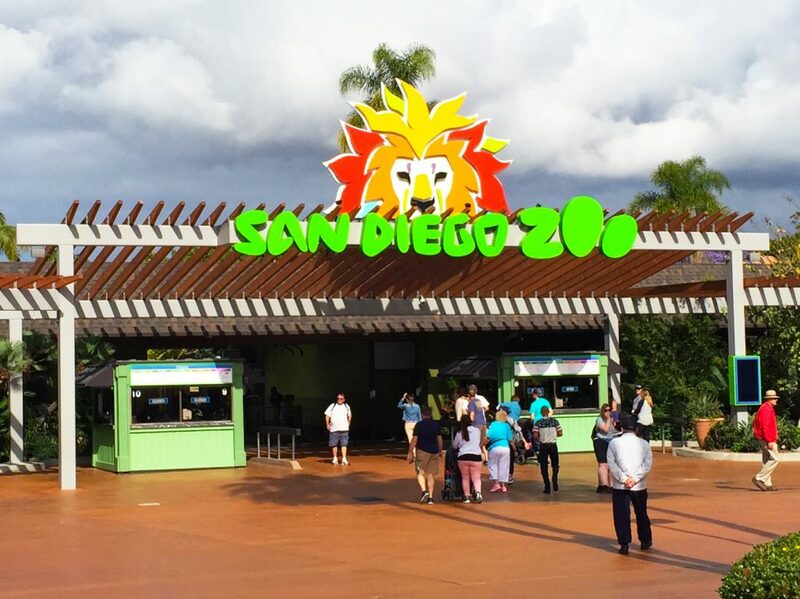 Located just north of downtown, the San Diego Zoo is run by the San Diego Zoo Global, a not-for-profit organization that was founded on October 2, 1916, by Harry M. Wegeforth, M.D. 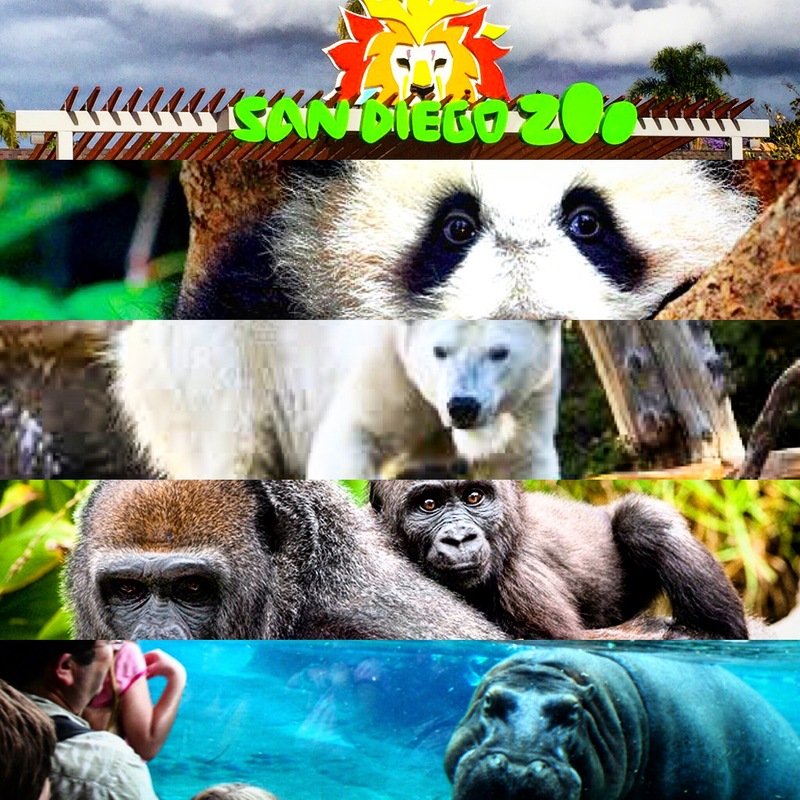 The San Diego Zoo Global is the largest zoological membership association in the world, with more than 250,000 member households and 130,000 child memberships representing more than a half-million people. Members enjoy free admission to the Zoo and the Safari Park, a subscription to the magazine ZOONOOZ, and other benefits. 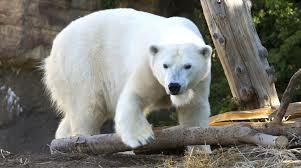 Both Zoo and Park are open every day of the year. You absolutely MUST experience this treasure at least once in your life time.